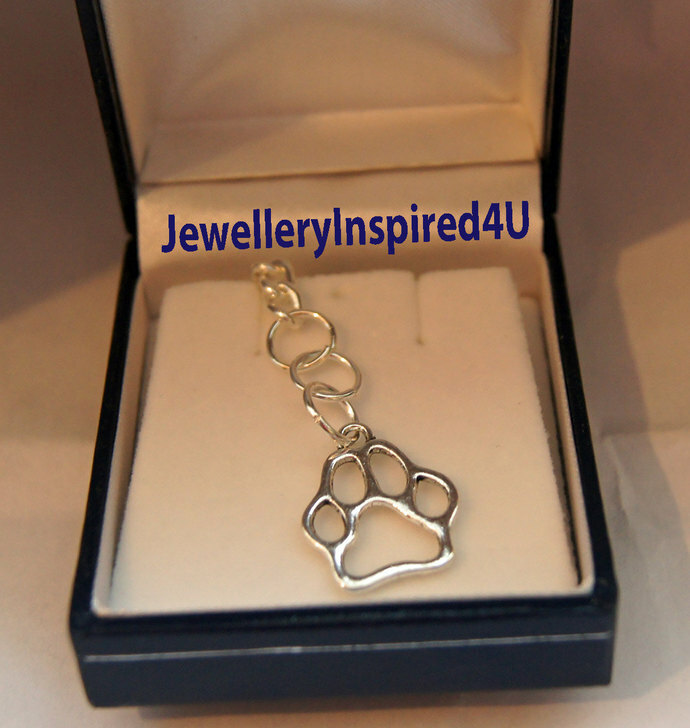 Cat or Dog Paw Key Ring . Accessory. Stamped Cut-Out Design. Calling all pet parents, pet lovers show your pride and devotion to as a pet parent by wearing these fun key ring. Always find your keys by this unique shape and see the visual too. 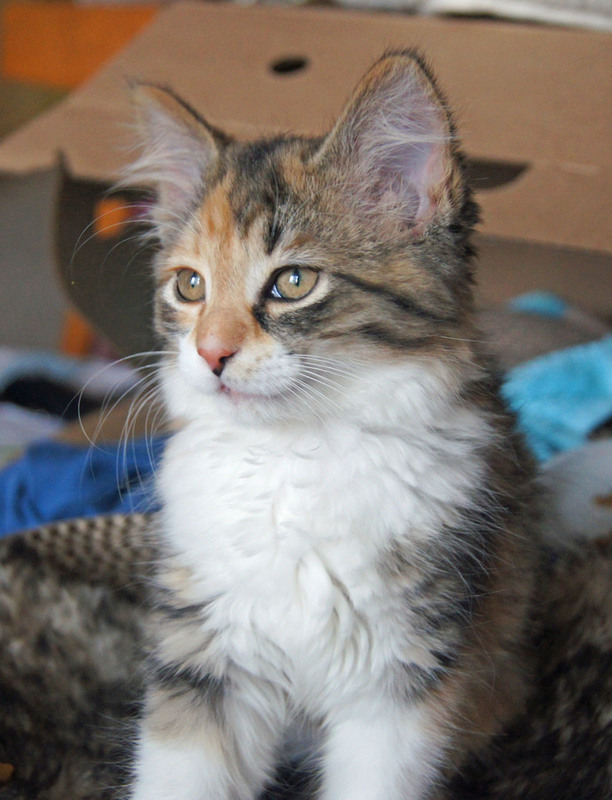 Your cat or dog might even be a little jealous. I know when I'm designing these, my kitten thinks I am making a play toy for her. Pet friendly and Cat approved by Cali herself! The cut-out style is the same on the front and back, they are made of Tibetan silver/silver tone that is free of nickle or lead. 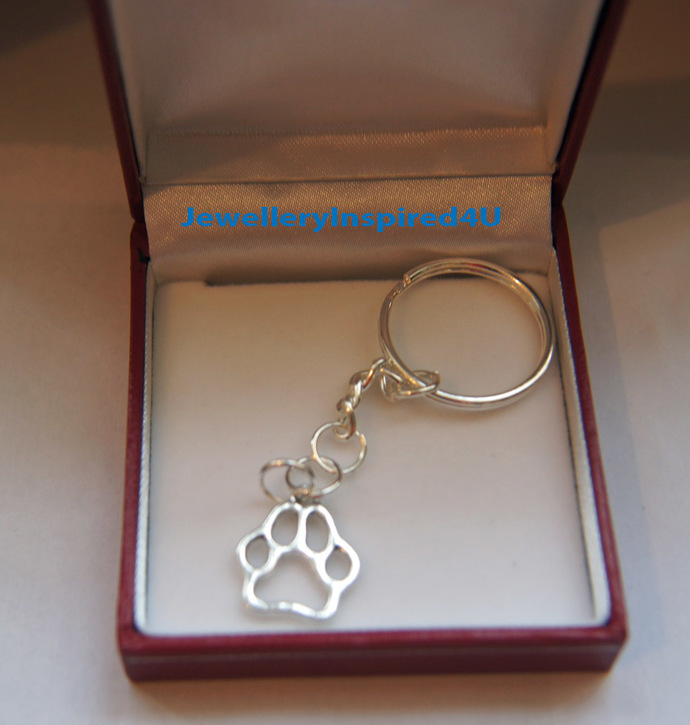 Suspended on sterling sliver key ring, this is very sturdy and will last a long time with limited maintenance and care. 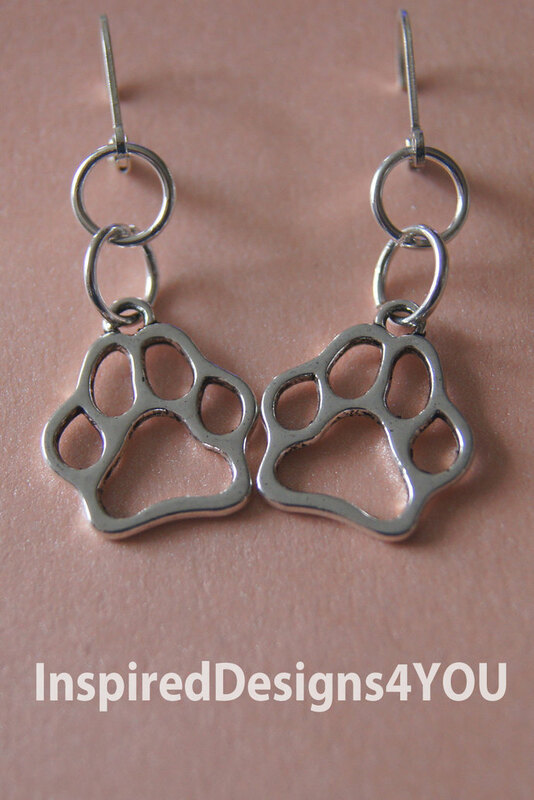 You may also choose earrings and charm "Dogs Have Masters Cats Have Servants" from the drop down menu. 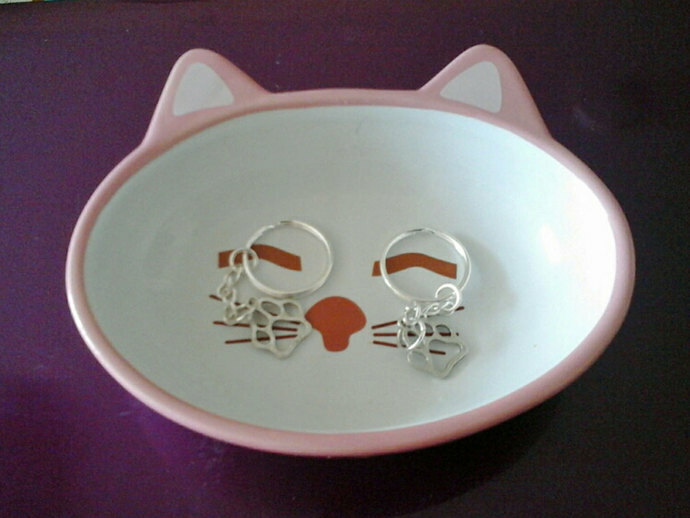 Please choose, earrings or key chain. Shipping: Please provide email and phone number a requirement by Canada Post. Regular shipping from Canada Post to all international destinations, Canada and U.S.A. This is not guaranteed and it's recommended you choose expedited or express for Canada and U.S.A. If you need this in a hurry, this is the best and is tracked. Updates will come from Canada Post and US Postal Service. You will receive a packing slip. If this for a birthday gift, please let me know then I will not include the packing slip. If you are sending to a 'separate address' I require this. See photo images 1 - 2 items have been enlarged by 22% to show detail. Photos 1 dish is not for sale for illustration. If you want one let me know! 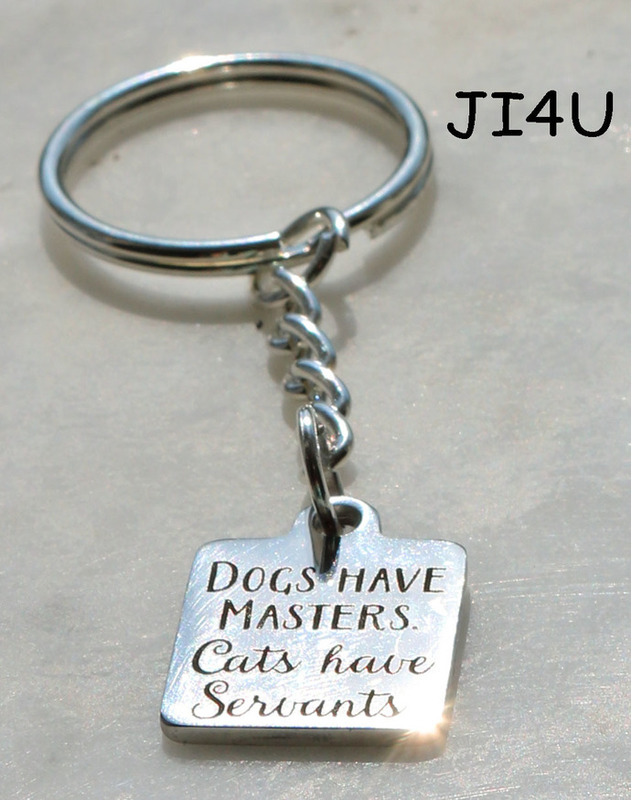 "As pet parents these key rings were the perfect thing. If I could give more stars, I would. Vanessa made one for me and one for my husband. I just love these; just adorable!!! The quality of the materials and artistry is excellent. Everyone asks me where I got them and I always pass on Vanessa's shop info for future sales. Shipping was very quick; well packaged, and I was impressed with Vanessa's follow-up after the purchase. Really, really happy! Will definitely shop again. Super cute shop with something for everyone". We delight in having you stop in and browsing, happy shopping! If you need anything -- give us a shout. Thank you.